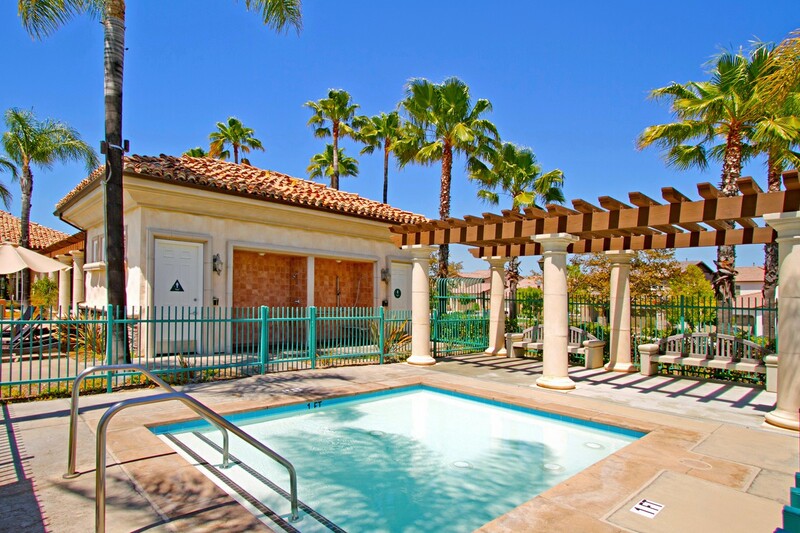 Located in a newerneighborhood on the north side of Temecula, this master planned gated community offers many wonderful features. 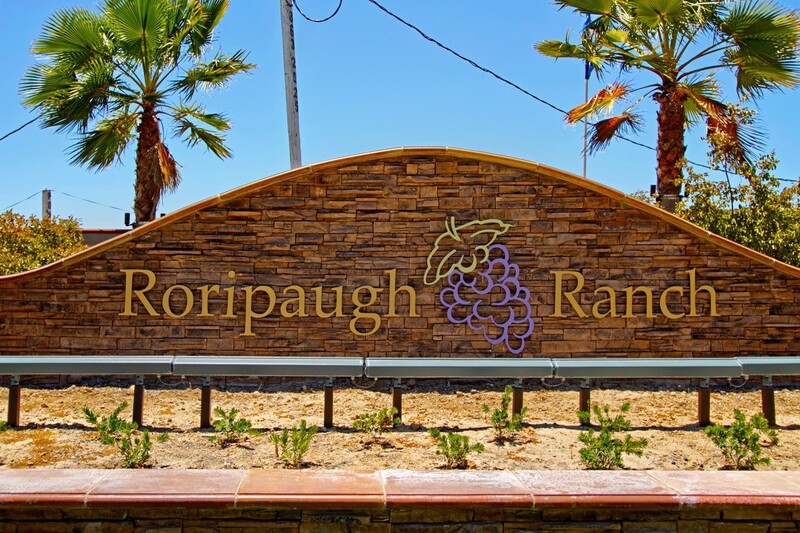 Roripaugh Ranch is freeway close, just off Winchester and Murrieta Hot Spring Road. 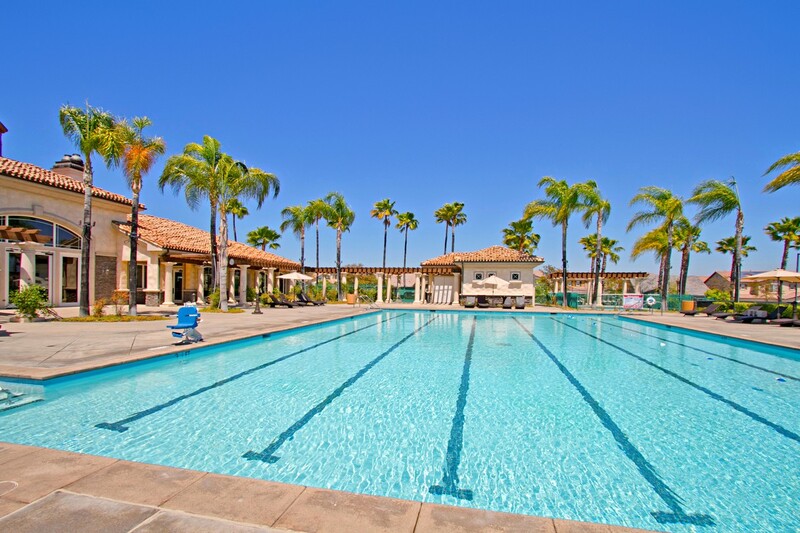 Access to I15 and I215 make it perfect for commuters to San Diego, Orange County and Camp Pendleton. 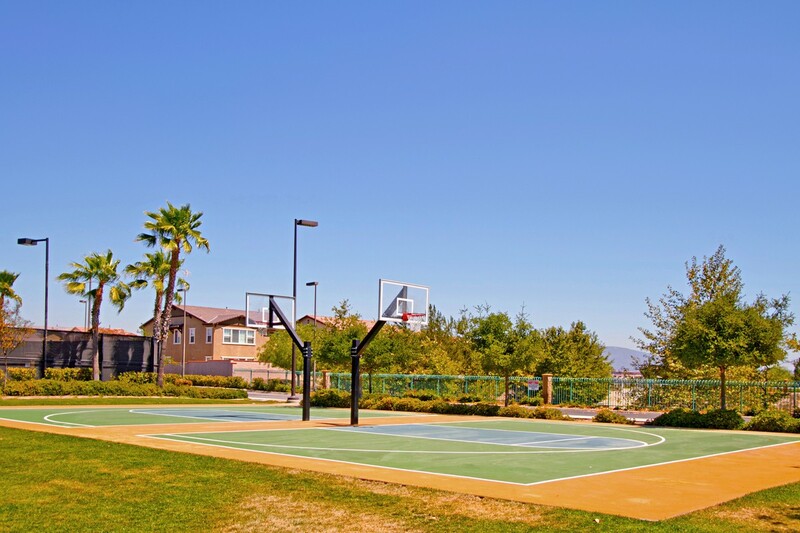 Currently this development is set to boast more than 2,000 single family homes with such community amenities as a 12-acre commercial center and a 20 acre sports park. 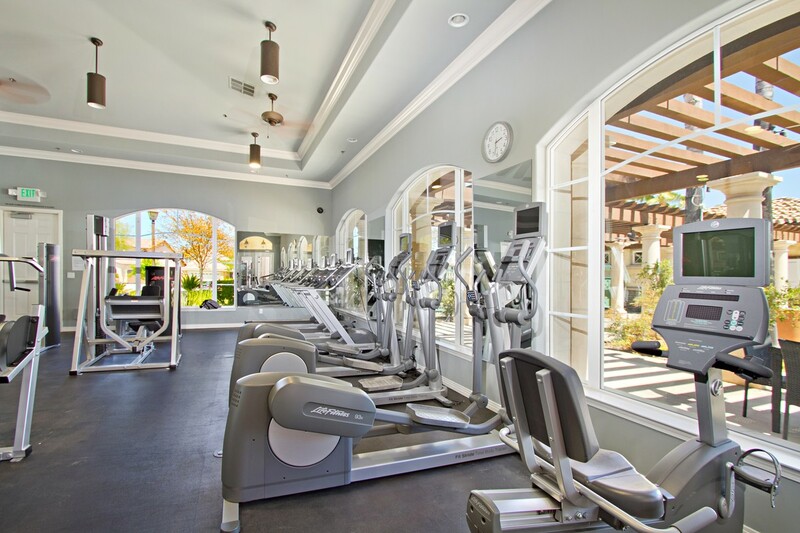 The must see resort-like activities include pool, spa, clubhouse, gym, playground, yoga studio, basketball, tennis and much more! 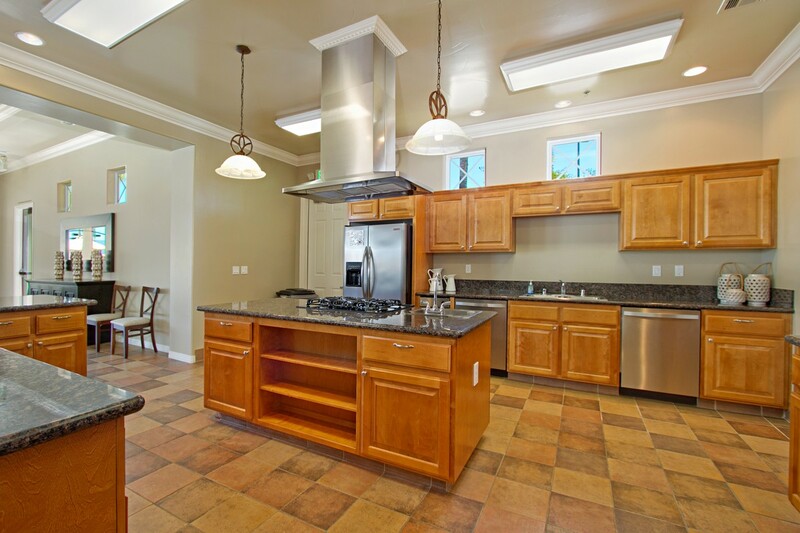 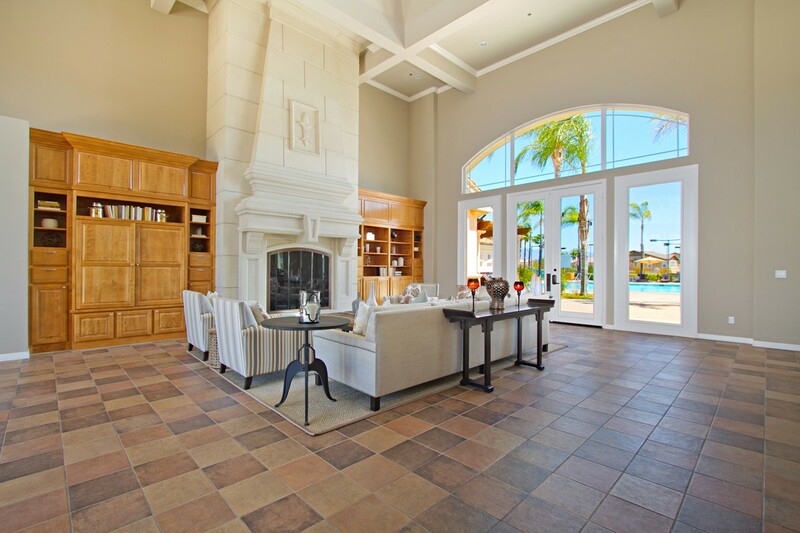 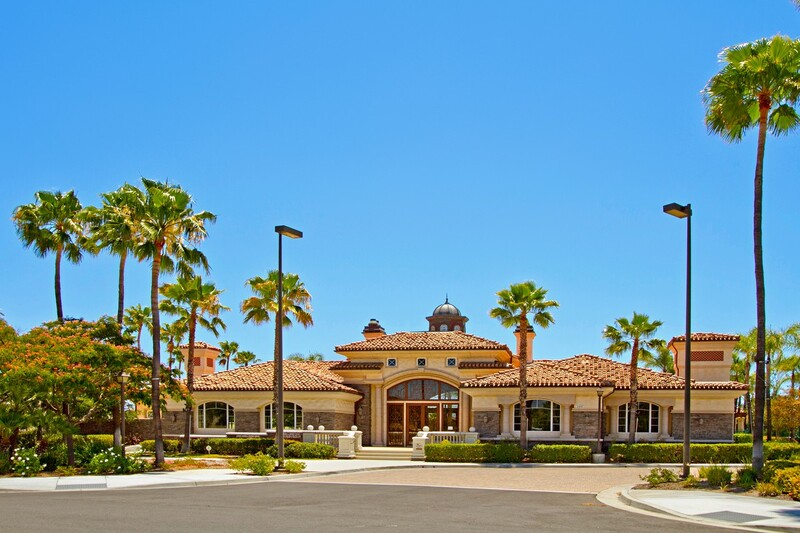 Roripaugh Ranch homeowners are also close to restaurants, entertainment venues, shopping and more. 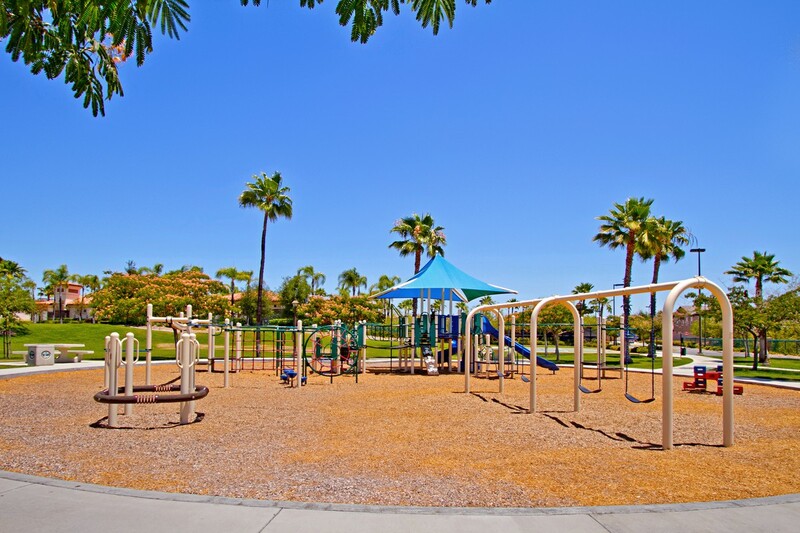 For families that have children Roripaugh Ranch is also part of the award-winning Temecula Valley Unified School District.